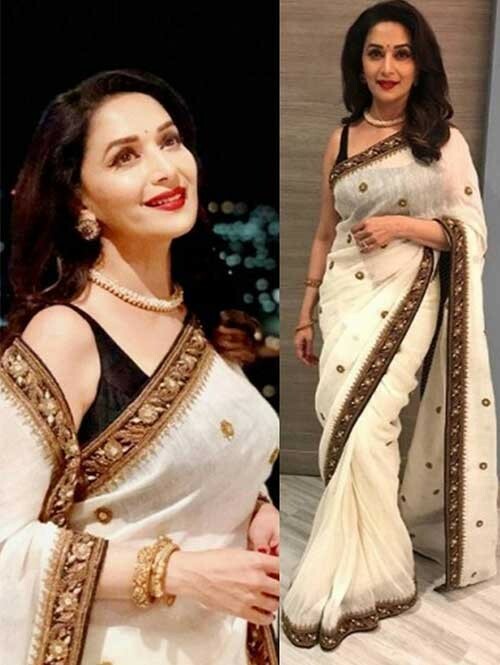 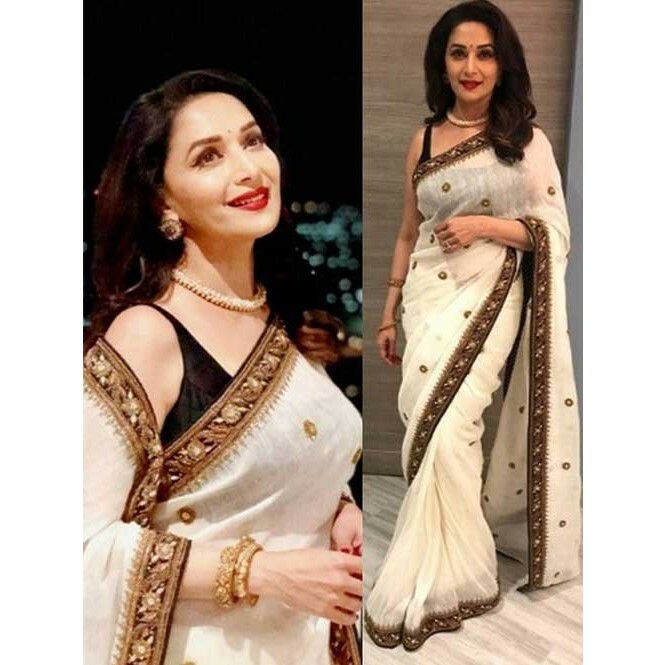 Madhuri dixit Off white color chanderi silk saree. 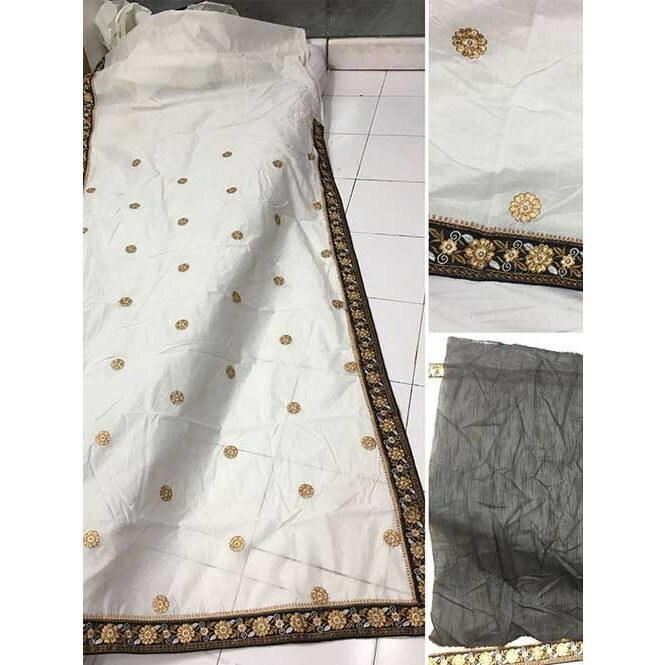 it featured with fancy thread work saree. 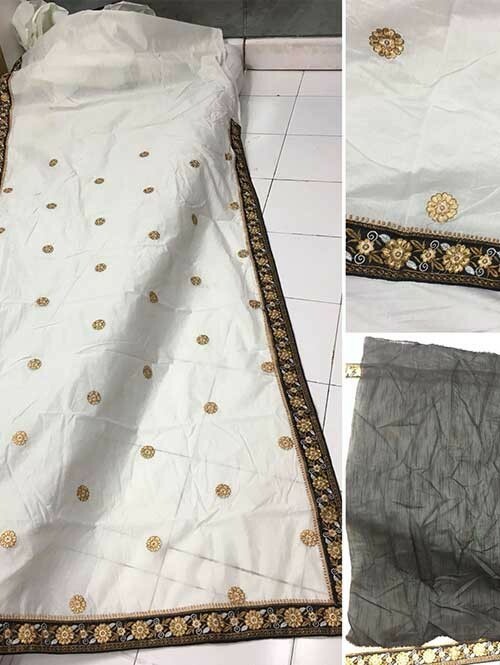 having banglori silk fabric with embroidery work UN-stitch blouse.It's blouse can be customized up to bust size 42"